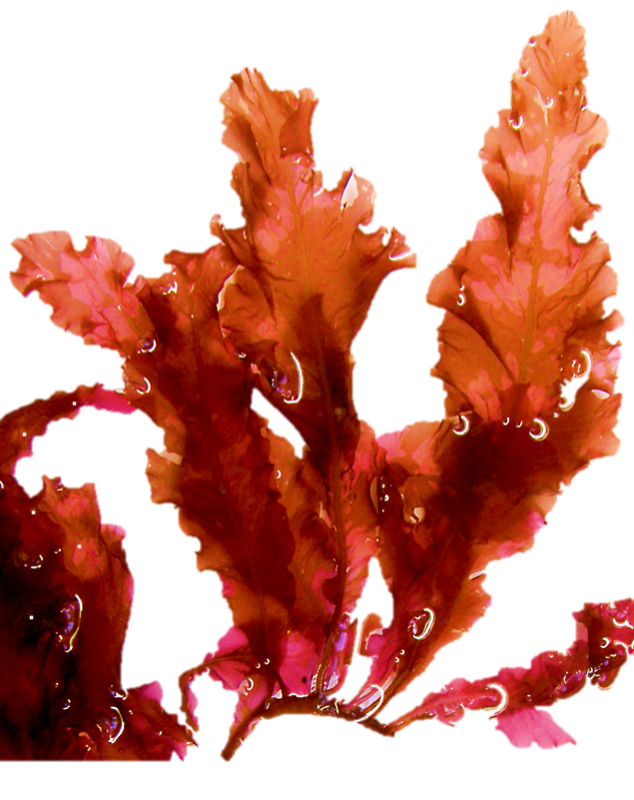 adjusted to adapt to the size or shape of the wound being debrided. 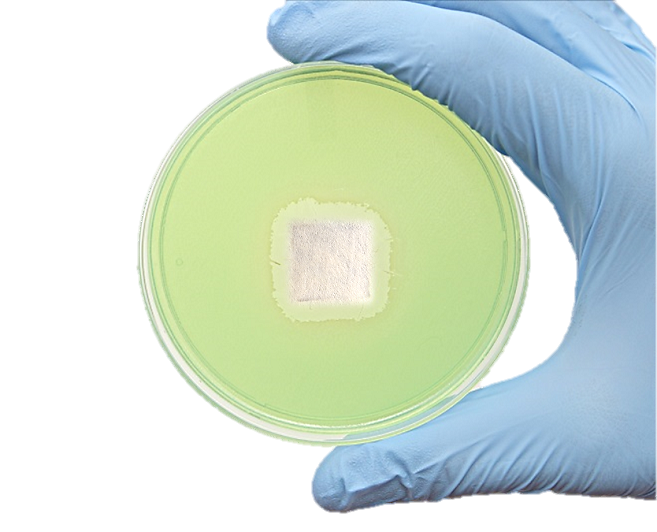 with excess drainage and bacterial burden. 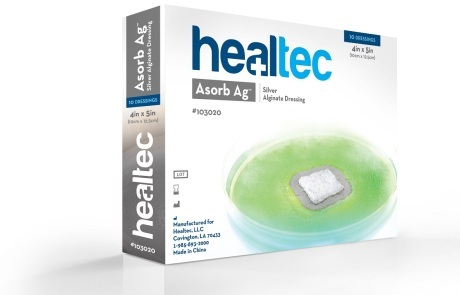 hydrophilic gel when exposed to wound exudate. 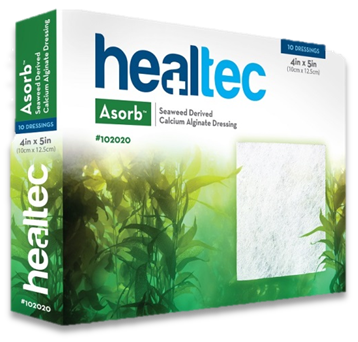 Healtec® LLC, established in 2013, is a medical device company that manufactures and distributes products to healthcare providers in all areas of wound care. 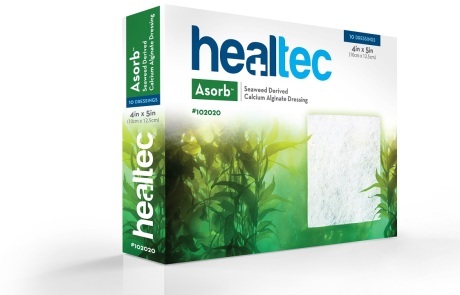 Drawing from 80 years of combined wound care experience, the Healtec® development team brings innovation coupled with seasoned expertise to create products for wound care specialists and their patients. The business philosophy of the company is built upon its focus on customer requirements, including the development of innovative product lines that respond to validated, practical customer needs instead of elevating corporate goals. 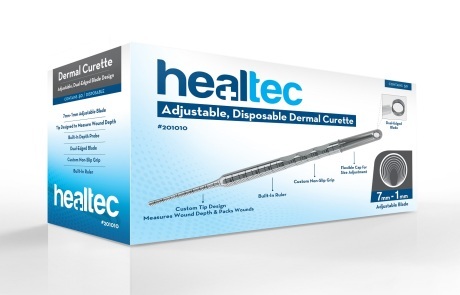 Healtec® specializes in products developed by wound specialists, for wound specialists. 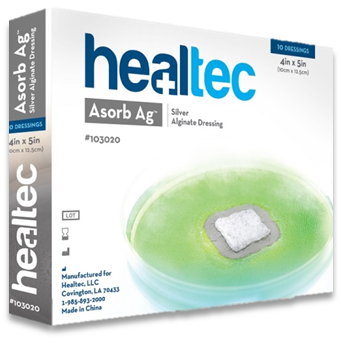 Healtec® is committed to empowering clinicians with innovative, effective and affordable solutions for 21st century wound care. 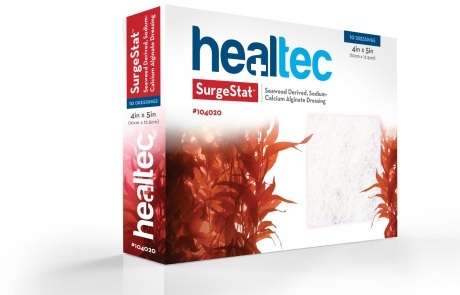 Healtec® develops product lines based on validated customer needs instead of “corporate objectives”. 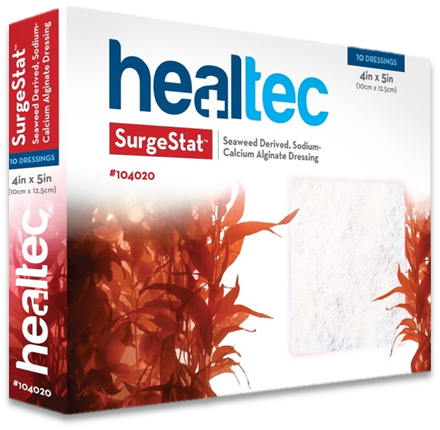 Healtec® is committed to improving patient outcomes while lowering the overall cost of wound care.